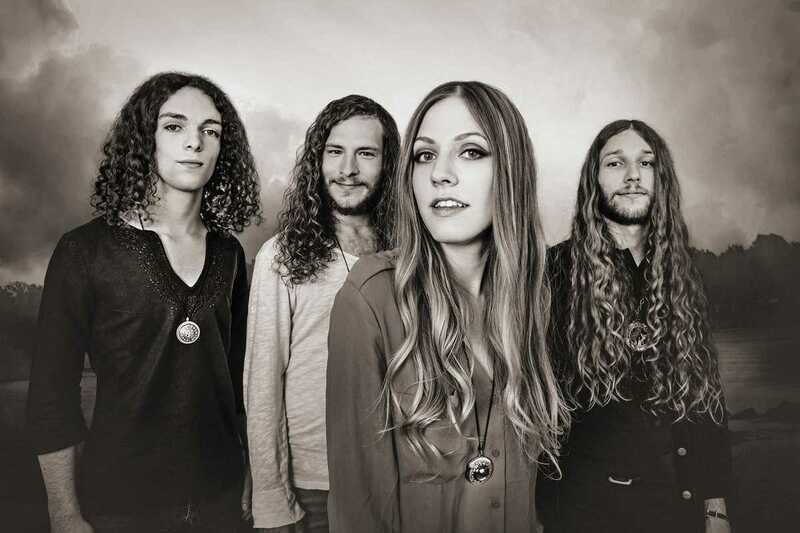 Blues Pills is a Swiss four-piece band that shot to fame with their vintage-tinged blues rock, and they’re bringing it all to Barcelona in true rock and roll fashion as they tour off the back of their latest unleashed album, Lady In Gold. Expect fuzzy bass grooves, gritty guitars, train-wreck drum rhythms and the infectious growls of lead singer Elin Larsson. As if that wasn’t enough to get your horns in the air and your head banging, the band will be supported by Kadavar, a Berlin-based trio famed for their hurricane stage performances and fusion of psychedelic rock and proto-punk. Whether you’re a die-hard rock ‘n’ roller or simply feel the need to escape the vanilla sounds of contemporary pop, this is a night that’s guaranteed to shake you – and everyone in a 10-mile radius – from your sleepy summer slumber.